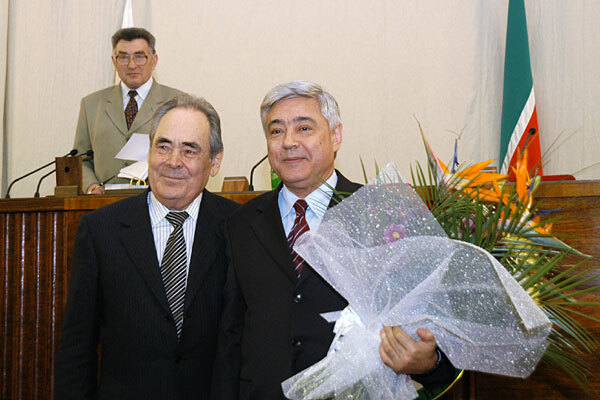 At the first session of the RT State Council of the 3rd convocation - greeting Farid Mukhametshin, who was elected Chairman. 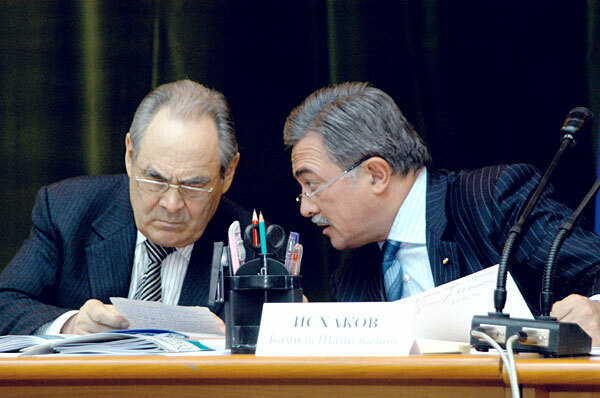 XIX session of the Kazan City Council. 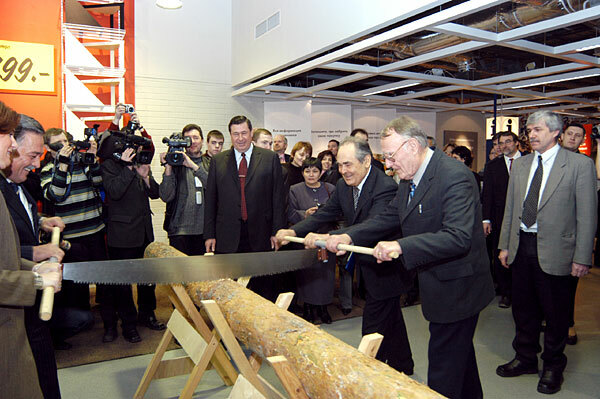 Grand opening of the IKEA-Kazan store. 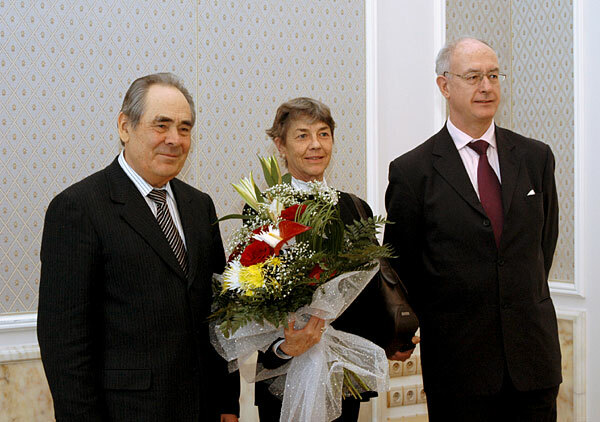 With Ambassador Extraordinary and Plenipotentiary of Sweden in Russia Mr. Sven Hirdman and his wife.